Annie Sullivan was the miracle worker that opened the door for Helen Keller. She was able to help Helen learn how to communicate her desires and brilliance for the world. With Anne Sullivan as her role model, Tammy Day decided to become a special education educator in the hopes of opening “doors” for her students. After almost two decades as a classroom teacher that was always championing inclusive opportunities for her students, she was asked to join the school district’s central office team to lend her passion and dedication to students with other educators. Tammy joined the Tennessee Postsecondary Education Task Force in 2006 to help move the state’s knowledge and development of inclusive postsecondary education for students with intellectual and developmental disabilities forward. 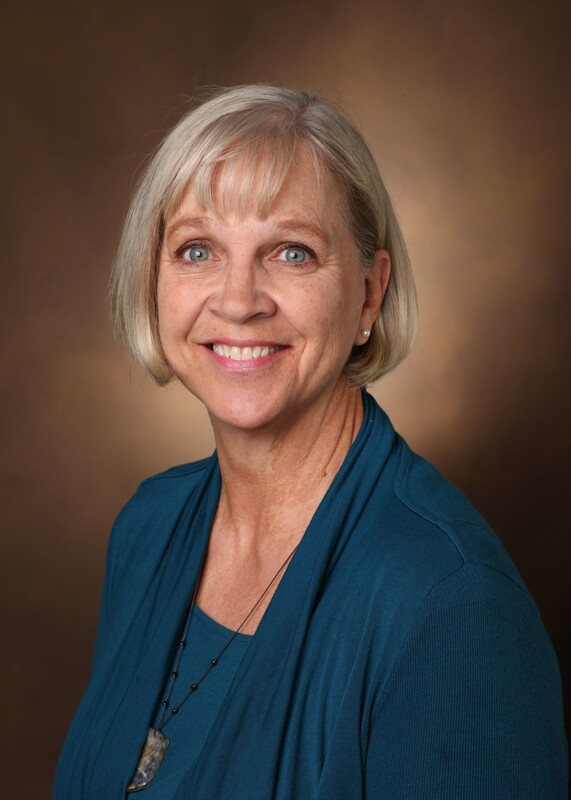 In 2009 she became Tennessee’s first program director of an inclusive postsecondary education program when Vanderbilt University was awarded a pilot grant from the Tennessee Council on Developmental Disabilities and a generous gift from the Linda Brooks Foundation. Tammy has continued to work with interested people throughout the state in the development of other such programs. As of the fall of 2015, Tennessee has five inclusive postsecondary education programs, and the task force has grown into the TN Alliance for Postsecondary Education Opportunities for Students with Intellectual and Developmental Disabilities. Tammy is the acting chairperson of the alliance. Her passion to enroll as many students as possible and to grow more inclusive education opportunities has led her to be a regular presenter for state, regional, and national conferences. She has been on the Advisory Board of the national State of the Art Conferences hosted by George Mason University for the past four years. Further efforts to advance inclusive education include participation in multiple research projects at Vanderbilt University and contributing to scholarly articles. College usually provides young adults with pivotal experiences and opportunities that profoundly impact the building of their personal belief systems and ultimately the direction of their lives. All of these experiences are done alongside and with peers. Students share experiences with friends as they continue to find their own identities. Parents hope they will leave campus with a career in hand, but in the grand scheme of things, the students leave with much more. But what happens when a young adult has an intellectual or developmental disability that prevents them from being eligible for higher education? What happens at the end of high school when you have above average attendance, you have spent hours and hours on your studies, and you have dreams of continuing your education, but the doors are closed to you? How are you going to be exposed to those new perspectives, ideas, and cultures that will challenge your beliefs? How will you learn to stand on your own two feet and see how much you can accomplish? Where are you going to spend your days with peers that are engaged in experiences that will expand your definition of yourself and your place in the world? How are you going to continue learning about employment options so you can have meaningful employment? Many young adults with intellectual and/or developmental disabilities (IDD) disappear from society after high school in the most substantial ways. Despite a desire to continue on to higher education like their siblings and peers, the doors to these institutions are closed to them. The segregation of students with IDD must send a message to the other university students that this portion of our population does not matter. The Vanderbilt professors that have had the Next Steps students in their classes also report that they consider themselves beneficiaries. They state that they consider themselves to be better educators as these students cause them to prepare lessons that meet more learning modalities and therefore are able to connect with more students in total. Higher education is based upon learning through exposure, exploration, and discovery, and cultures change over time due to these experiences. Inclusive higher education for students with intellectual and developmental disabilities has the potential to make significant gains in the landscape of social justice for people with disabilities. The graduates of these programs are more engaged in society through employment and social activities. Their college mentors are leaving their universities with a personal understanding of the power of high expectations and an inclusive community. Their knowledge and experiences will forever inform their professional and personal choices.